Do Professionals Really Need a Type Learning App? 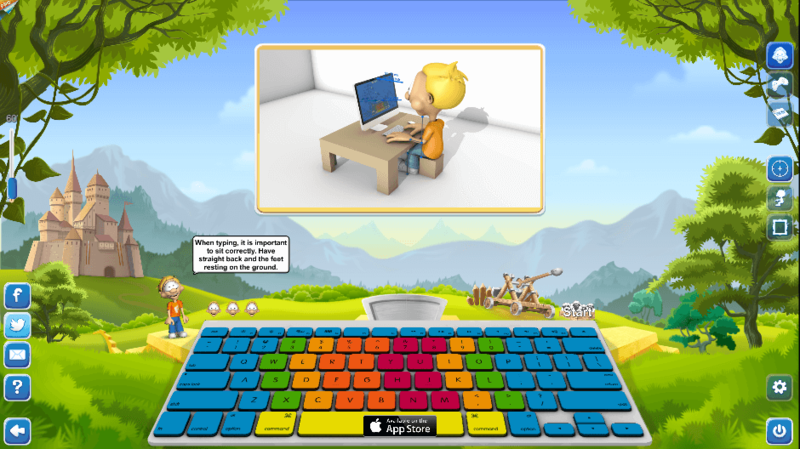 Is touch typing only for kids? Can this kind of apps be useful for elders or professionals? The answer is YES; we elders also need these apps. As we all know, typing is one of the extensive skills a professional should have for a steeper career growth. The upcoming time will be of digitalization and if you have to survive this age, then keyboarding is a must. 1. Complete the tasks and jobs more quickly. 2. Achieve lot more in limited time frame. 3. You can do more tasks per day. 4. As the tasks are completed quickly, you have more time to think over new ideas, or you can utilize your extra time for any other creative task. 5. You can also try out various alternatives. If you think that jobs like web-designer or tester are totally mouse-oriented tasks, then watch out carefully, how much a designer or tester uses it in one hour. You will find that they use keyboards as equal as they use the other visual tools. If you are using a reliable touch typing app, then touch typing is nothing like magic, rather a practice that increases the speed and accuracy of the typewriting skills. Instead of watching on keyboard, user will rather concentrate on the screen and the typing is done without looking. User will place both the index fingers touching the little lumps on the F and J keys. Thus, user will learn the position of each keyboard and through practice user’s mind will remember which finger moves where to hit the key. After some time, this process is so automatic that in some cases you just have to think, and the word will be typed before you look at the keyboard. Thus, it is quite enjoyable as it is less tiring and you don’t have to keep shifting your eyes from keyboard to screen. One more advantage is, as you are concentrating continuously on the screen, you can easily spot the mistakes ever made and correct them spontaneously. These skills are also achieved by playing touch typing games. To become a proficient typewriter, you have to stop the way you have done till now and learn few new techniques; which might make you slow for the initial months but promises efficiency afterwards. 1. It is strongly recommended to get some software to help you learn typing. 2. Observe carefully and notice the best finger to use for the key. 3. If you find the software, then have fun with touch typing games and tests. 4. Implementing the techniques will help quite boring you to build the bite-size steps, from the first few “home” keys to the full keyboard in a manageable way.